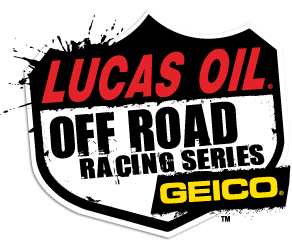 Officials of the Lucas Oil Off Road Racing Series presented by GEICO have made a schedule change for the 2017 championship season. The new schedule will have one round of competition instead of two originally scheduled at the Sparks, Nevada and Devore, California tracks. There were no other dates changed. The series will be at Wild West Motorsports Park for round 11 on August 26 and at Glen Helen Raceway for round 12 on September 16.